Happy Wednesday! I’ve got another book haul post to share with you today. I’ve received a bunch of great books in the mail from publishers over the past few weeks (and I may have gone to the bookshop yesterday, but I had a full Waterstones stamp card!). I did a little video for my YouTube channel yesterday. All the books I talk about are listed below the video! 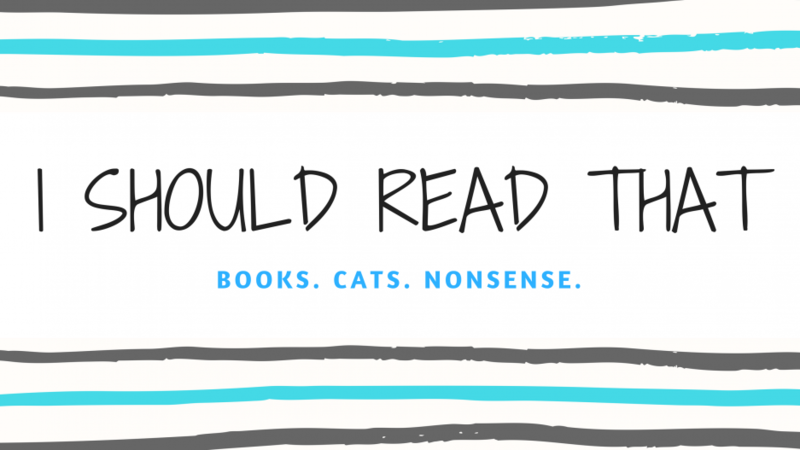 Do you have any of these books in your TBR? Have you read any of these? Do you like this video format? Let me know! You got Artemis?! I can’t wait to see what you think of it! Great haul!! Soon!! It should be in the mail. I’m planning on dashing home to see if it’s here yet because I CANNOT WAIT! I’m looking forward to reading The Girl in the Tower! I love that I was able to get a copy bc I’m a HUGE fan of the first book!